The latest Australian census data is in and it makes for interesting reading. Of particular note, 72 per cent of residents reported speaking only English at home, down from nearly 77 per cent in 2011. Moreover, for the first time since colonisation, most of the Australians who were born overseas came from Asia rather than Europe. So what to make of these shifts? On the face of it, the data indicates that Australia is becoming an even more diverse society with greater links into our immediate region and beyond. However, these numbers don’t tell the full story. To properly assess where we are at as a nation, we need to critically examine the quality of the engagement between Australia’s ethnic communities, as well as the depth of our links into Asia (given that our immediate neighbourhood is so crucial both in terms of trade but also as the major source of new immigrants). According to these criteria, there is much work to be done. 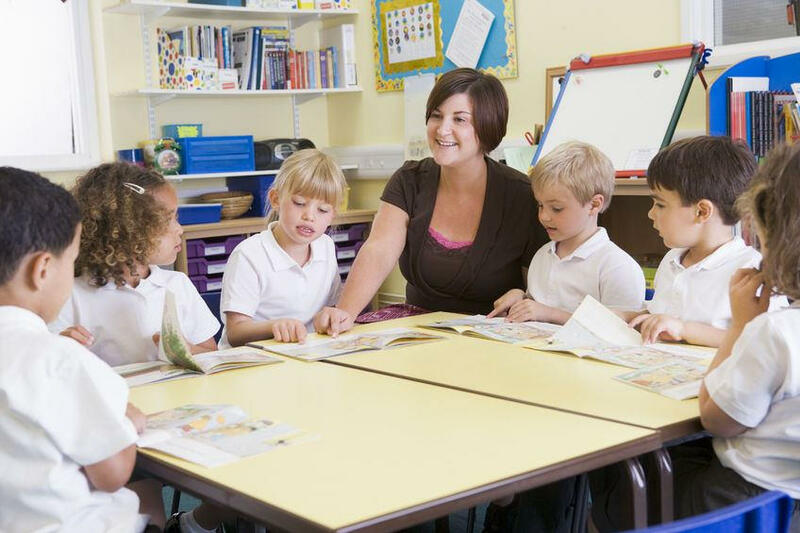 The shortfall is borne out by a quick examination of the state of Australia’s second-language teaching from early childhood through to tertiary level. Australia is not just failing at languages (especially Asian languages), we are failing spectacularly. The percentage of students studying a foreign language in Year 12 has decreased from 40 per cent in 1960 to around 10 per cent in 2016 – and this includes native speakers. It just doesn’t make sense in the context of our increasing interconnectedness with the global community both at home and abroad. Of course, one could argue (and plenty do) that because Australia’s foreign language capability is on the rise, driven by immigration, there is a decreasing need to commit time and resources to second language learning. There are several issues with this perspective. The first is that our collective commitment to multiculturalism should not start and end with those who arrive on our shores. For multiculturalism to work, it requires genuine commitment to engagement and mutual understanding from all sides. Learning a second language is both an end in itself but also an effective proxy for the kind of intercultural understanding that will be essential if Australia is to continue to thrive in its diversity. 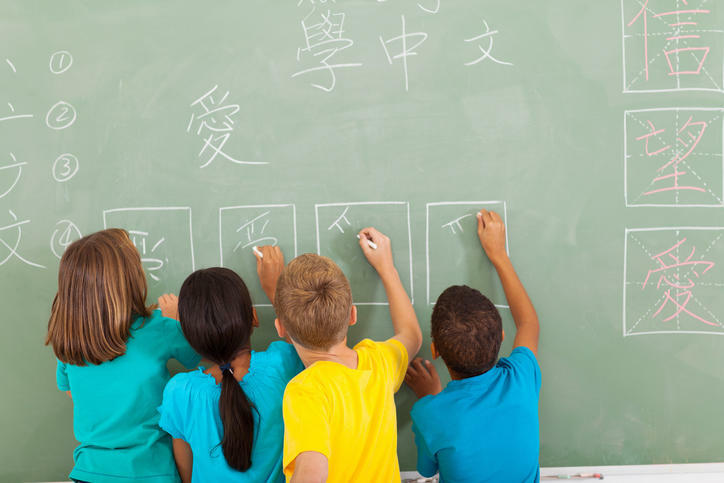 Assistant Professor Ruth Fielding argued recently that Australia’s multilingual diversity is being stifled by a monolingual culture and approach to curriculum in schools. By engaging with an unfamiliar language, students are also engaging with the culture and history that comes with it. In doing so, they gain perspective into a world beyond their immediate experience, greater insight into their own communities and curiosity to broaden their horizons. This latter point is crucial when it comes to preparing the students of today for the jobs of tomorrow. Simply put, we must change our collective mind-set around the importance of languages to our continued wealth and prosperity. The reality is that nearly all young Australians are likely to be working either in highly culturally diverse communities in Australia or in global teams with global clients and markets. Bilingualism is a skill most people will benefit from, and is something that other countries have recognised for years. That’s why Australia is now lagging at the very back of the OECD pack when it comes to the time our school students spend learning a second language. We have been coasting for too long on the natural advantages of being a developed nation, proficient in the world’s lingua franca, and with an economy powered by an abundance of natural resources. That is all changing. As Australia’s economy continues to transition to services, so too do the requirements of our workforce. New opportunities will be driven by evolving skills and possessing a second, third, or even fourth language will be prime among these. It is therefore a matter of great urgency that governments at all levels get the policy settings right. At the moment, our track record on languages is abysmal. The first step to a solution is admitting there is a problem. The second is developing a road map for this vexed area of education policy. The Asia Education Foundation (AEF) has undertaken considerable research to address this second aspect, especially at the senior secondary level. We advocate expanding opportunities to study languages in senior secondary certification structures. Simultaneously, governments and schools need to provide access to high quality languages programs to build and sustain student participation. These efforts must be supported by engagement with all relevant parties (including students, parents and educators) to recognise and promote the value and utility of languages. At a higher level, governments and sector bodies should collaborate nationally to support languages planning and implementation in a unified way across the country. The question is who within government and the education sector will drive this change? As the Government prepares its first Foreign Policy White Paper in more than a decade, Australia faces a strategic challenge that means it needs to strengthen ties with Asia. 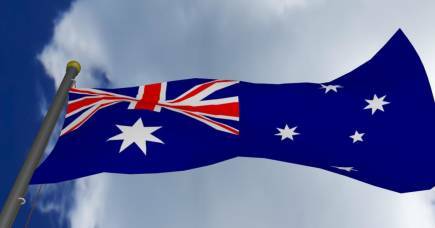 Why doesn’t modern Australia have diverse regional accents? Unlike other countries the modern Australian-English accent doesn’t have huge regional variations. So what are the factors that lead to the evolution of an accent?